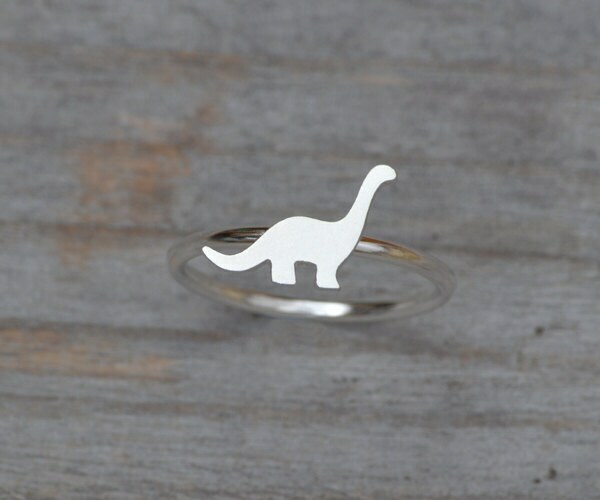 This brontosaurus ring is handmade at my studio in England. 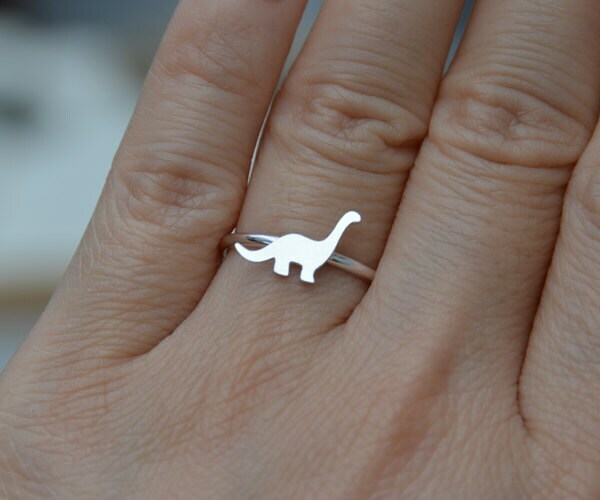 It's a beautiful, well crafted ring. 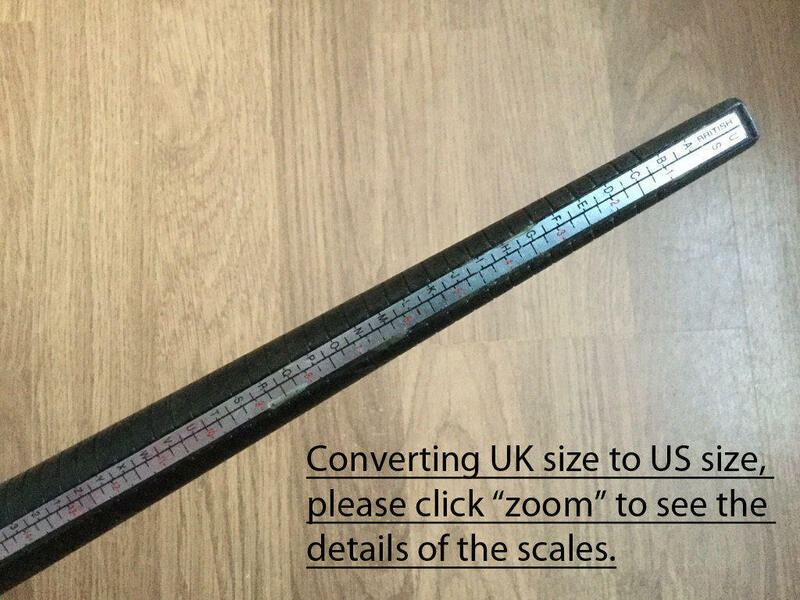 I was helped enormously regarding shipping time and it worked out really well. Thanks so much. 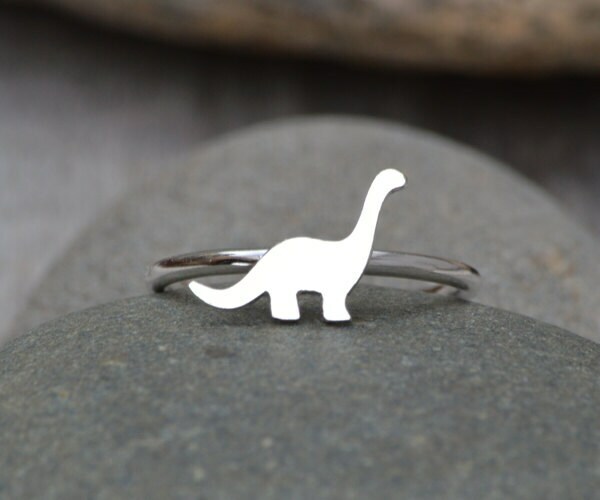 Super-cute silver brontosaurus made to my exact size. Looks lovely and fits perfectly. Lovely packaging and fast turnaround. Many thanks!